When Southland cyclist Pieter Bulling took time out of the sport as a teenager, he never dreamed that three years later he would be standing on top of the world. Arrangements are being made with Cycling New Zealand to hold two Level 1 Accredited Sport Coaching courses at the SIT Zero Fees Velodrome in Invercargill. The combined Rotary Clubs of Wanaka and Roxburgh are hosting their inaugural Dam to Pub Quest for Gold Cycle Race on Saturday 21 March. On Your Bike - What a World Champs! Happy Tuesday for another week everyone and it is all a bit about recovery this week as we get over the euphoria of such awesome results from our crew at the World Cup in Paris over recent days. Fantastic results and some hard-earned and deserved medals adorning a bunch of our Southland crew again – well done to everyone competing and special mention to Piet, Matt and Eddie who all came up with outstanding trumps. Well done to our darling of the boards Steph too for some excellent personal efforts in both the sprints and team events – very proud indeed. 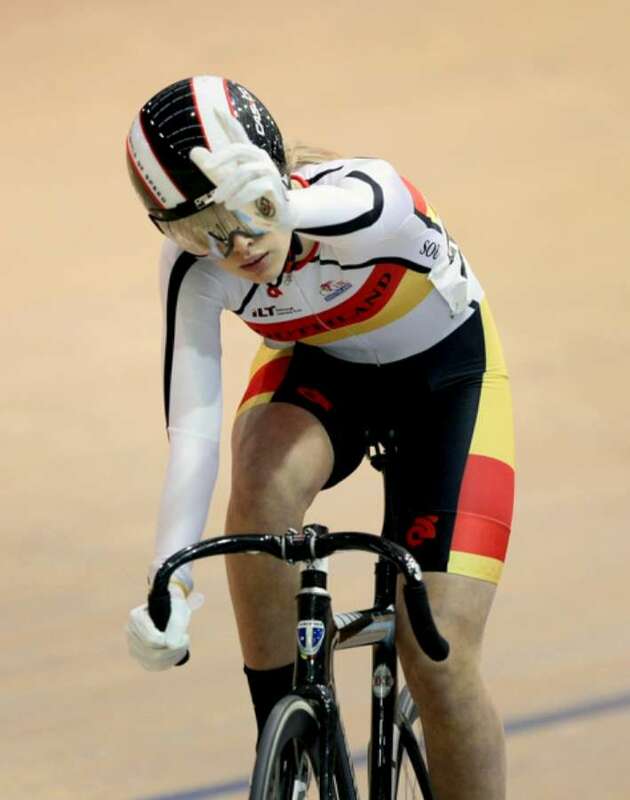 Cycling New Zealand believes its track cyclists are on target as they progress towards next year’s Rio Olympics. 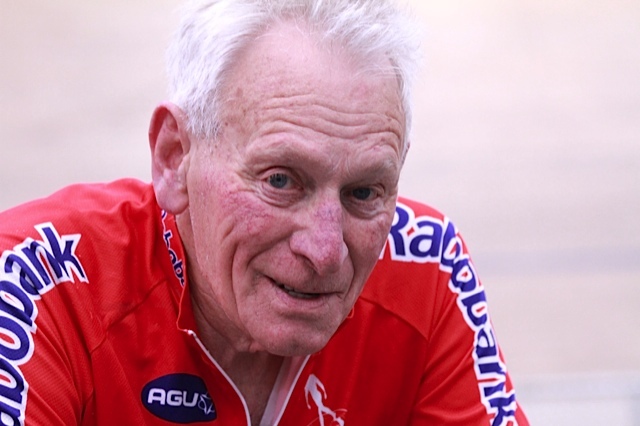 While Southland cyclists have been winning medals at the world track championships in Paris, back at home a world record was being broken, albeit unofficially. 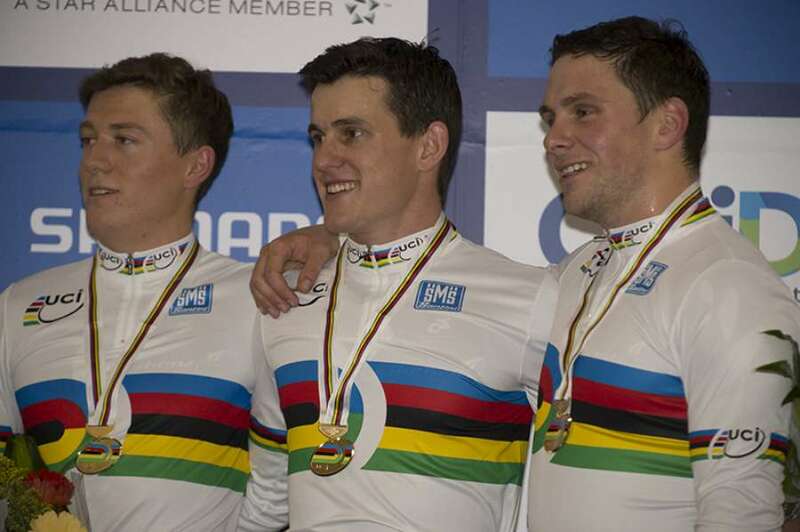 Quiet Southland sprinter Matt Archibald cemented a break-out season with his first world championship medal on the third day of the UCI Track World Championships near Paris. New Zealand has smashed their national record on the way to victory in the men’s team pursuit on the second day of the UCI Track World Championships in Paris. 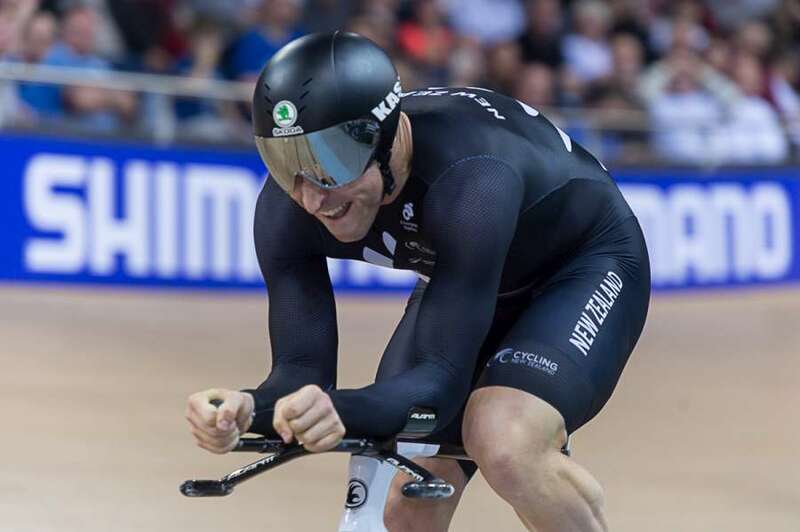 New Zealand sprinter Eddie Dawkins has won the silver medal in the final of the men’s keirin on the second day of the UCI Track World Championships in Paris. 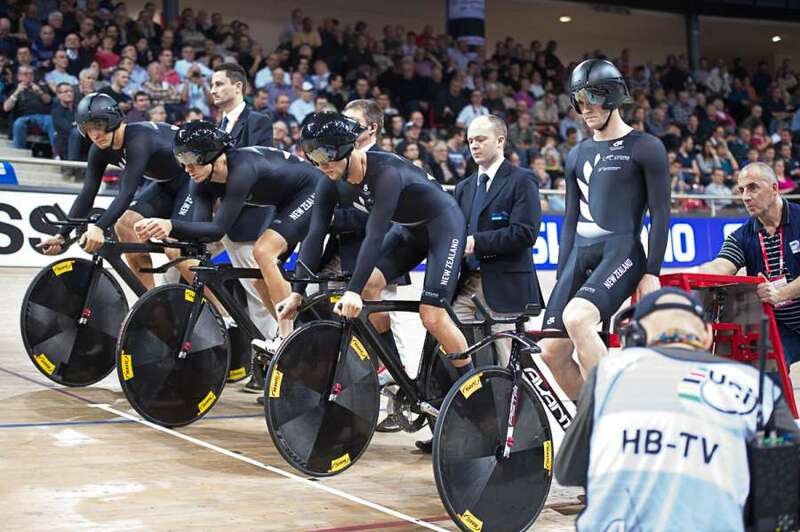 New Zealand’s team pursuiters will both ride for medals later this morning (NZT) on the second day of the UCI Track World Championships in Paris. 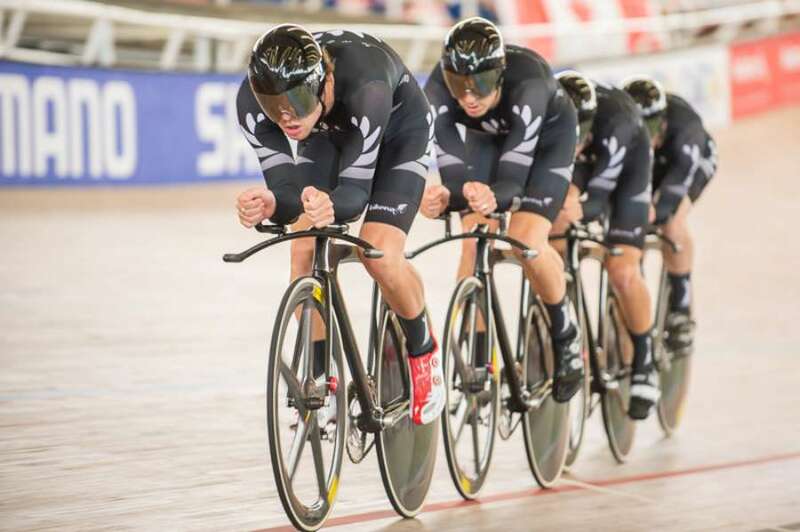 The New Zealand men’s team sprint trio had a dominant victory over-turned on the first day of the UCI track world championships near Paris. The young New Zealand men’s team pursuit produced a thrilling effort to top all qualifiers on the first day of the UCI track world championships near Paris. On Your Bike - Go Fast in Paris! Welcome to Wednesday everyone and apologies for the late comms this week as I was out of action yesterday. 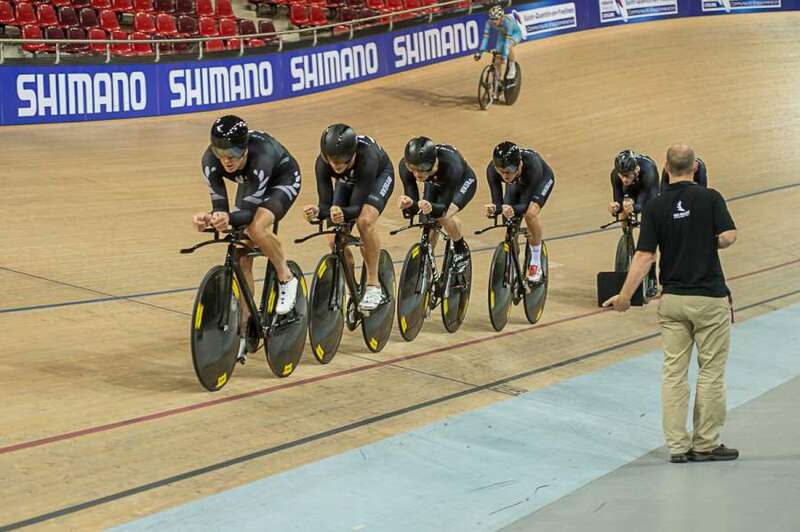 The young New Zealand sprint cycling team have a target on their backs but they are ready and waiting for tomorrow’s showdown on the first day of the UCI track world championships near Paris. Next week will see the start of the 2015 College Road Race Series on Wednesday nights. 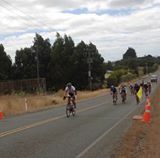 The Meridian Whitehill Windfarm Classic provides the public with a once a year opportunity to race around and appreciate the enormity of the wind turbines whilst taking in the stunning views of the Takatimu and Eyre Mountains. 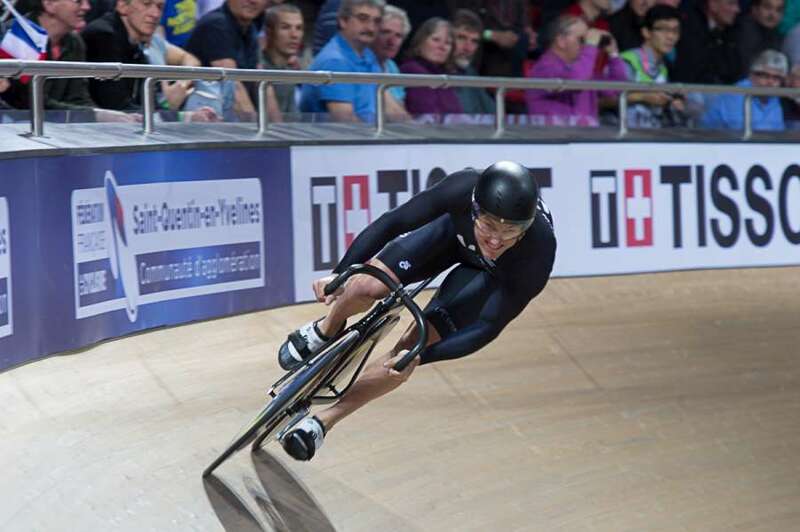 New Zealand’s track cycling team are confident they are in their best possible shape for the all-important UCI World Championships that begin near Paris on Thursday (NZ time). Cool temperatures, sunny skies and light winds greeted riders contesting Saturdays 54 km handicapped road race over two laps of the Woodstock circuit. 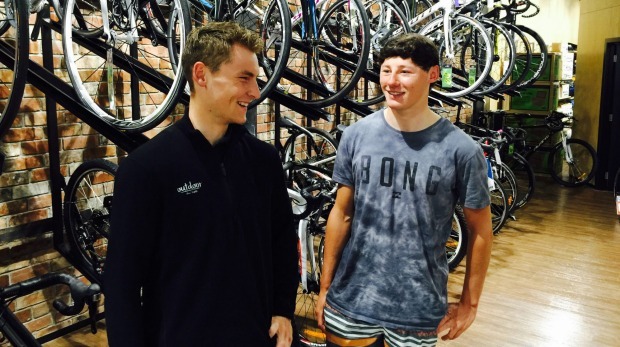 Southland cyclists Matt Zenovich and Josh Haggerty leave this week for Belgium and the world of professional cycling.